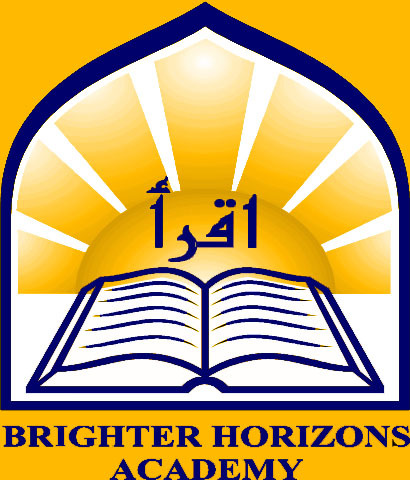 About Brighter Horizons Academy is a full time fully accredited Islamic College Preparatory Academy serving grades PKI through 12th. This makes BHA the largest of its' kind in the south west United States. 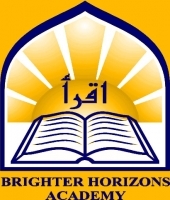 Alhamdullah.